Fur photo maker - easy and fun photo editing! Do you want to make fur images from your photos? AnyMaking fun photo effects can do that for you! 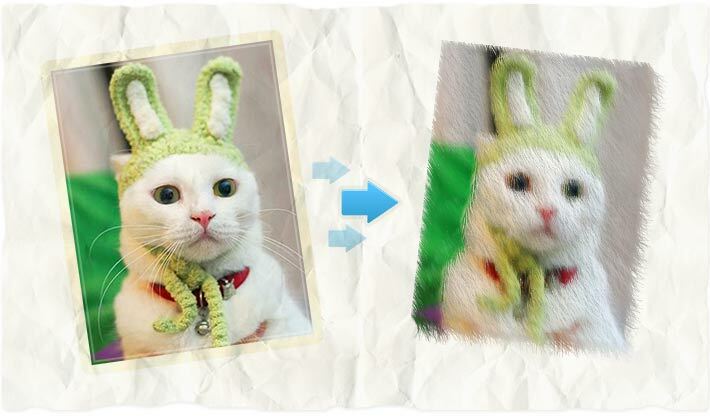 Start with uploading your photo to fur photo maker, set parameters and save the result to your hard drive!